The French Twist is definitely a classic style that’s easy to master. It’s great for any fancy occasion. All you have to do is to twist your hair up and then lightly grasp the hair and twist in the opposite direction that you swept it. Tuck then ends into the tunnel created by the twist, or leave them loose for a more casual look. This hairstyle is great with women with thick hair so it will be very obvious. 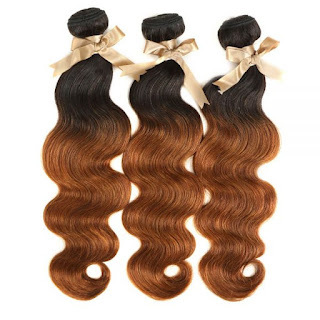 If you have thin hair, use bundles with closure hair extensions for added hair density. Braids are always a fail-safe hair-do. If you don’t know how to do them, just find tutorials on Youtube and believe me they are so easy to do and to learn. Braids like side-braids, regular braids, French braids and fishtail braids are so versatile that they can be worn for casual and formal events. 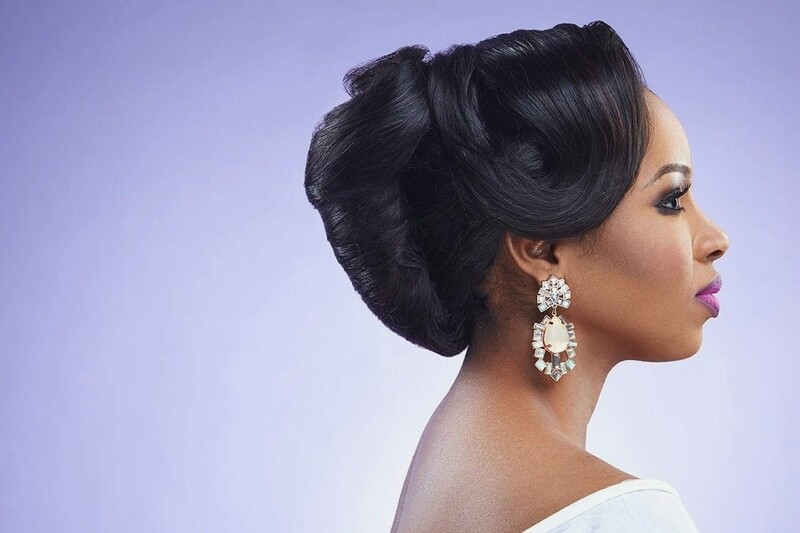 Just like braids, hair buns can take you from day to night and casual to formal. I’ve always liked buns but my hair isn’t that thick to create that beautiful full high buns. But I don’t want to use those fake buns that you attach to your hair or those foam buns. If you share the same sentiment, what we can both use are weave bundles so we have more hair to work on. I also love those slicked-back straight hair and slicked-back ponytails. They look so clean, sleek and are usually perfect for more formal events but gives you that edgier all made up look like nobody’s going to mess around with you. LOL. 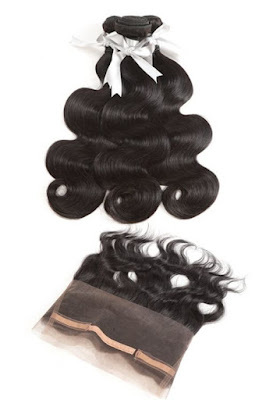 Lastly, you can opt for another classic: curls or waves! You part your hair sideways, in the middle or tie it half up – depends on your mood and the occasion. Although you have to allot a lot of time so you can curl your hair. 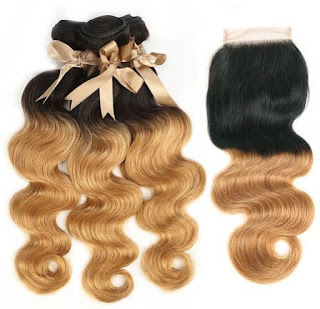 But if you can’t afford that much time, you can get those weave hair extensions that are already wavy or pre-curled. Not only that it lessens your time to curl, it’ll also give you that red carpet ready look. What do you think of these hairstyles? I’m gonna use two or three of these in the upcoming days. Try one of these dressed-up 'dos and you'll be ready to party all season long too!